Start taking classes at KOR Strength and Conditioning and other studios! 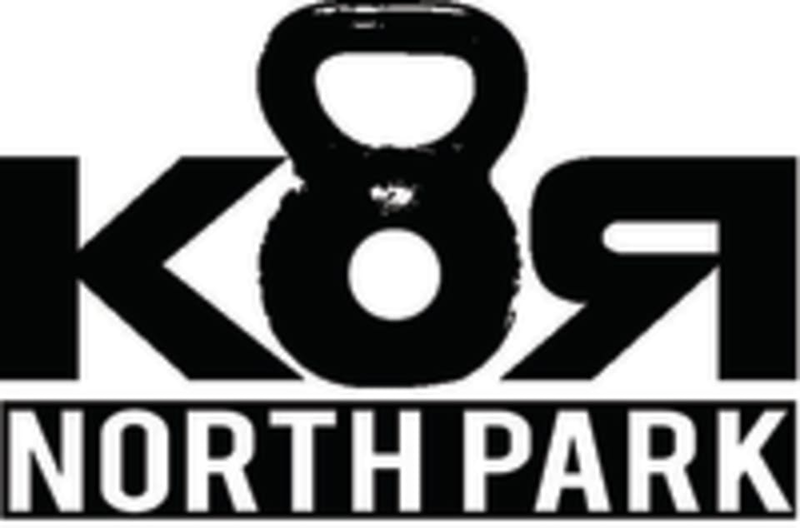 KOR Strength & Conditioning offers fun, unique fitness classes that will get your heart rate up and make sure you sweat! Classes may utilize a variety of tools and equipment including kettlebells, but prior experience is not necessary. -Bring a reusable water bottle to fill up at our deliciously cold water filter. If you forget, we sell plastic & reusable water bottles. -We provide 1 towel per person. -Some members go barefoot, and some prefer shoes - it's up to you! We are located in the parking lot behind Belching Beaver on 30th street. The attached parking lot charges $1, so we recommend using free street parking. Amazing class and the instructor is super knowledgeable and helpful. Highly recommended. Got a great workout and Kristen was easy going yet attentive. Super awesome work out! An hour flew by quickly and the workouts LOOK easy/simple but man was I sweating by the end of it. HIGHLY recommend! Small class size, attentive instructor, fun atmosphere. Group circuit workout. Good instructor, but I was a little bored with it. Cross fit kind of feel. I play flag football and was looking for a good strength and conditioning class. I've joined Bootcamp and KOR is by far my favorite. The soreness I received the next 3 days felt really good knowing I worked out every muscle in my body. Couldn't even cough or sneeze. I workout often and never feel that sore. Love this class and Kristen was AMAZING, friendly, and welcoming for a newcomer. The regulars there were also super friendly which I appreciated. great class. very helpful instructor! expecting to have a new booty soon!